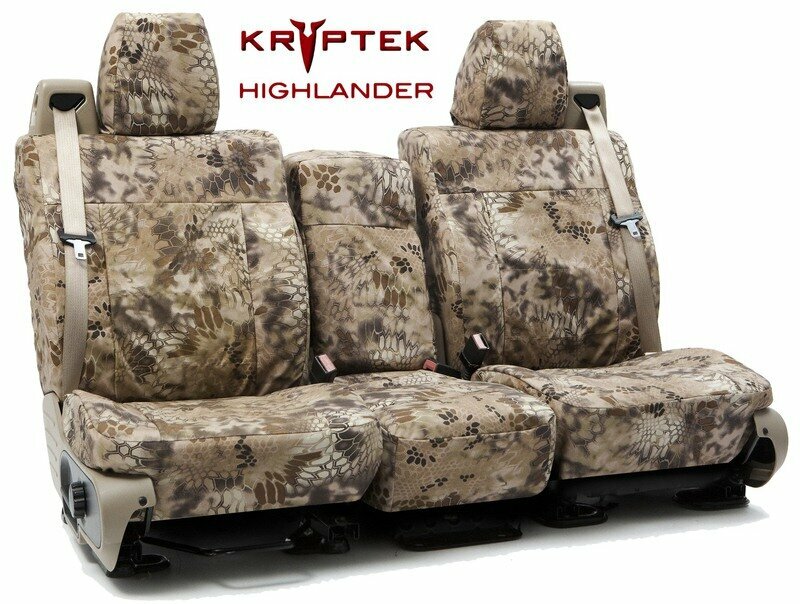 CarCoverPlanet.com is proud to offer Coverking Custom Tailored Seat Covers. 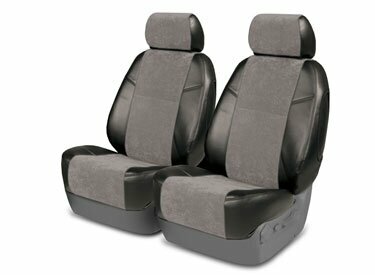 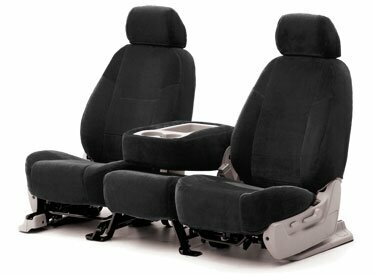 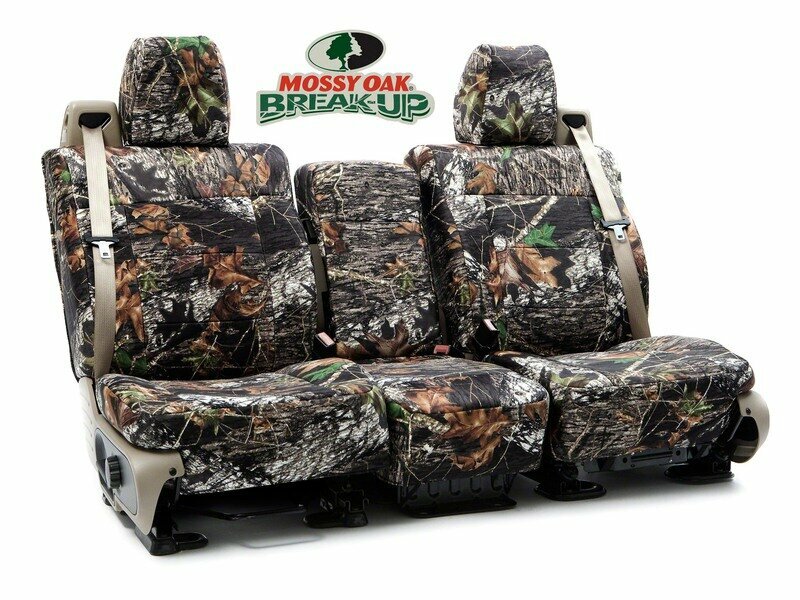 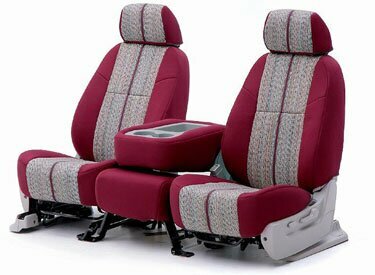 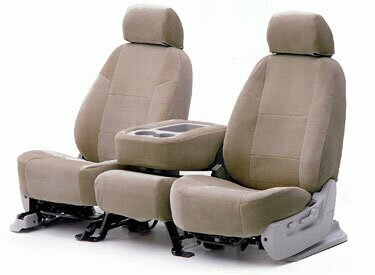 Coverking has a wide selection of Custom Seat Cover materials to meet most needs. All materials offered by Coverking meet strict quality standards and are not over-runs or "OEM seconds" materials. 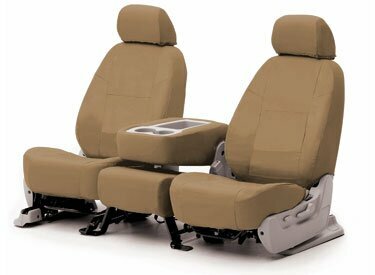 Coverking Custom Seat Cover materials are described below. While many of Coverking's materials are also used by vehicle manufacturers, they are all first quality and not over-runs or "off color." 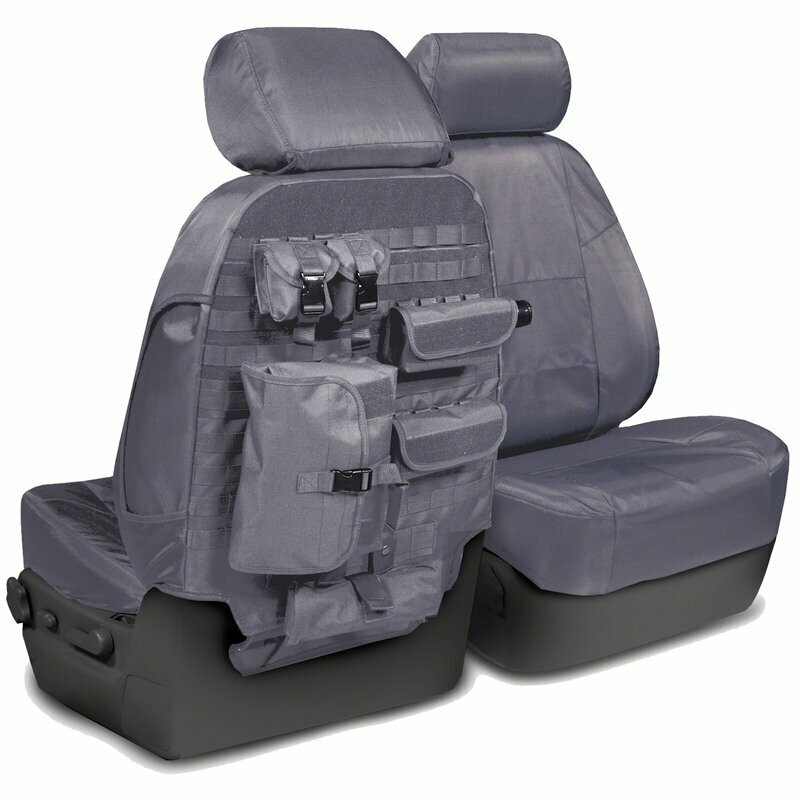 Coverking is the only major seat cover manufacturer to supply major vehicle manufacturers with Seat Covers as options on new production vehicles. Learn more about Coverking Seat Covers.